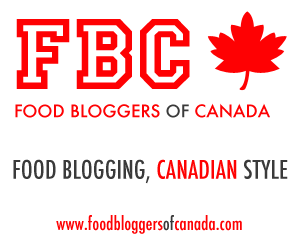 While we were in Calgary, we attended our first Food Bloggers of Canada Tweetup (#FBCFeast). For those of you wondering, “what the heck is a tweetup?”, don’t worry, you’re not alone. A tweetup is simply a gathering of people who tweet. The Food Bloggers of Canada have arranged for us to meet up with fellow food bloggers as we cross the country, and it’s been a great way to meet new friends and find new food. 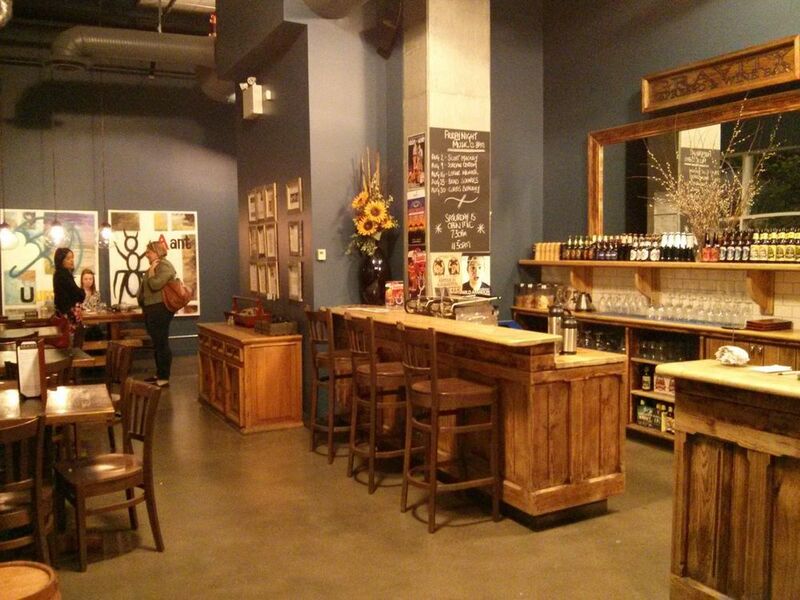 Our first tweetup was at Gravity Café, a hip wine bar in the Inglewood neighbourhood of Calgary. Gravity Café was badly affected by the recent floods, so it was interesting to see even more evidence of Calgary’s resilience. The café was beautiful, with high ceilings and wooden tables. 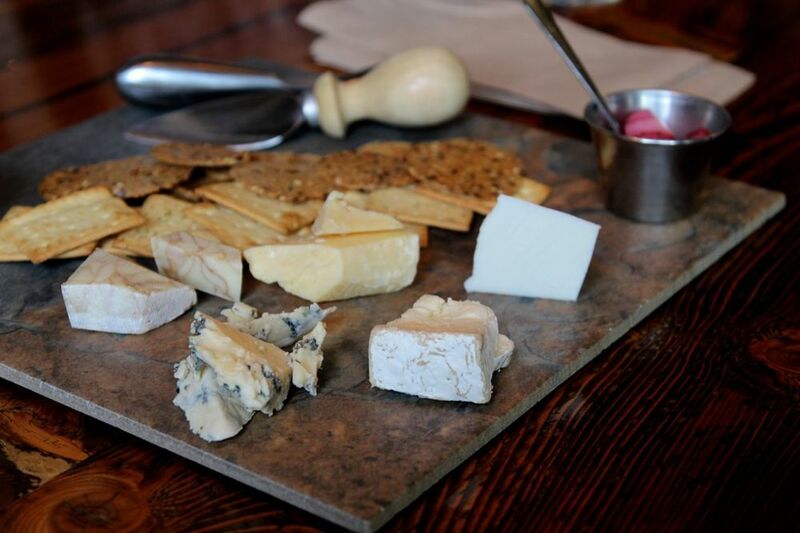 We were joined by 4 lovely ladies, all avid members of Calgary’s food scene; Vincci of Ceci n’est pas un food blog, Wanda of Bakers Beans, Misty of Life Where We Are, and Ashley of Travel Alberta joined us for an evening of wine, cheese and chatter. We nattered the night away and afterwards, Lindsay and I remarked how nice it was to spend an evening talking to more than just each other. Don’t get me wrong, we each think the other is hilarious, but we’ve now told (almost) every joke there is to tell , and it’s nice to mix it up sometimes. It was amazing to share some of our favourite trip stories with such an interested group and learn some of the quirks and secrets of the Calgary food scene from some true insiders. Thanks so much to the Food Bloggers of Canada and Gravity Café for facilitating this fantastic event!